Direct Kiosk Solutions offers an online solution for your customers’ photo needs. Print To Your Kiosk From Home! Your customers can order prints from home and send them to print at your photo kiosk. They can customize each photo in the convenience of their home, place the order and print the photos at your photo kiosk. The order is downloaded to your kiosk and waits for your customer to come to your store to retrieve it with their order ID number. Print directly from your Facebook account or from shared images from friends or family members. 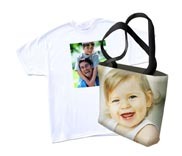 Order Photo Gifts From Home! Your customers can order a variety of photo gifts from their computer and have them mailed directly to their home. 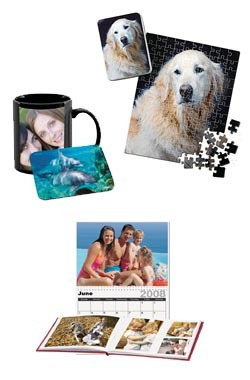 They can select from clothing, photo mugs, puzzles, calendars, photo books and more! Upload and Store Images Online! 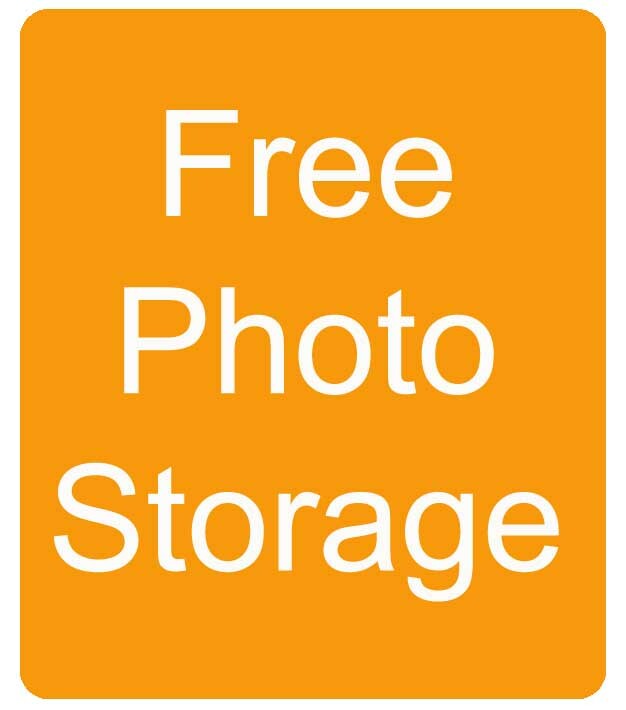 Your customers can safely keep their photos online and access them anytime. Your photos are organized in albums for easy access and can be shared with your friends and relatives.